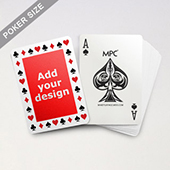 Whether you’re launching a new product, exhibiting at a tradeshow, or sponsoring an event – a branded gift can make all the difference to your marketing campaign. 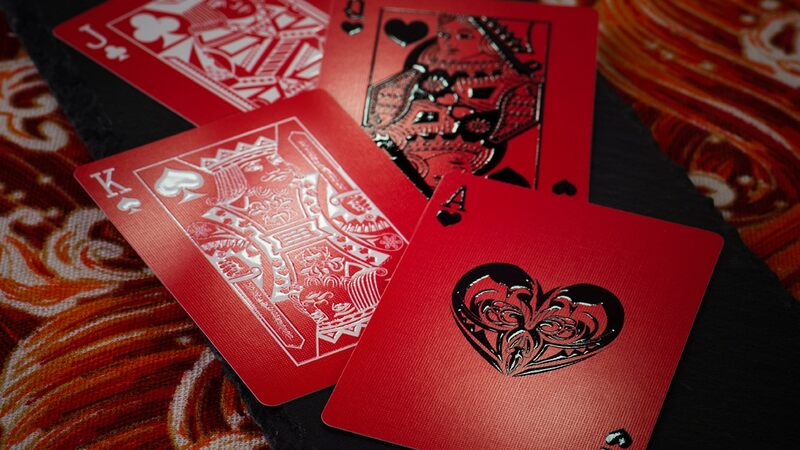 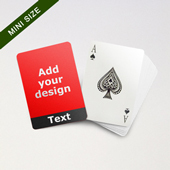 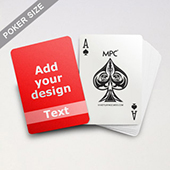 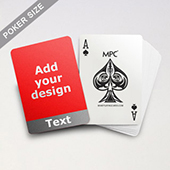 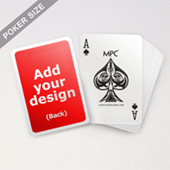 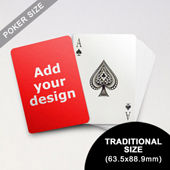 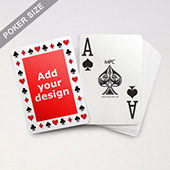 Start raising your brand visibility with those enjoying a game of cards by customizing the print on the back of playing cards to suit your corporate style – be it vibrant, strong, stylish, tantalizing or elegant! 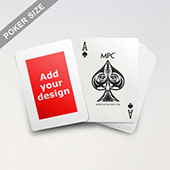 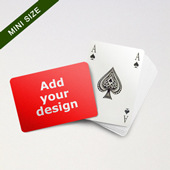 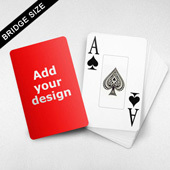 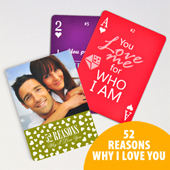 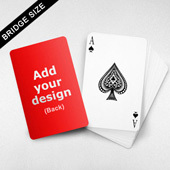 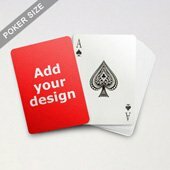 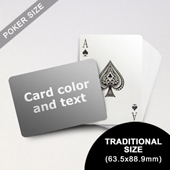 What’s more, you can even print a 54 page brochure on playing cards. 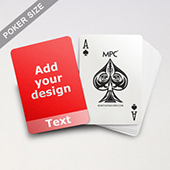 Not only is it multi-purpose serving but the featured products / services will become central topics. 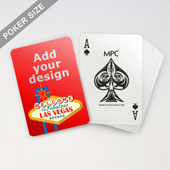 It’s a fun yet cost-effective way to advertise or promote achievements to those being dealt your cards!